›Design Engineering 060500 Universal DEI Banner, 4 ft. x 24 in. Design Engineering 060500 Universal DEI Banner, 4 ft. x 24 in. Metalized polyamide polymer laminated glass cloth with a high temperature pressure sensitive adhesive for use in extreme temperature swing environments. It is lightweight and easy to apply and remove. 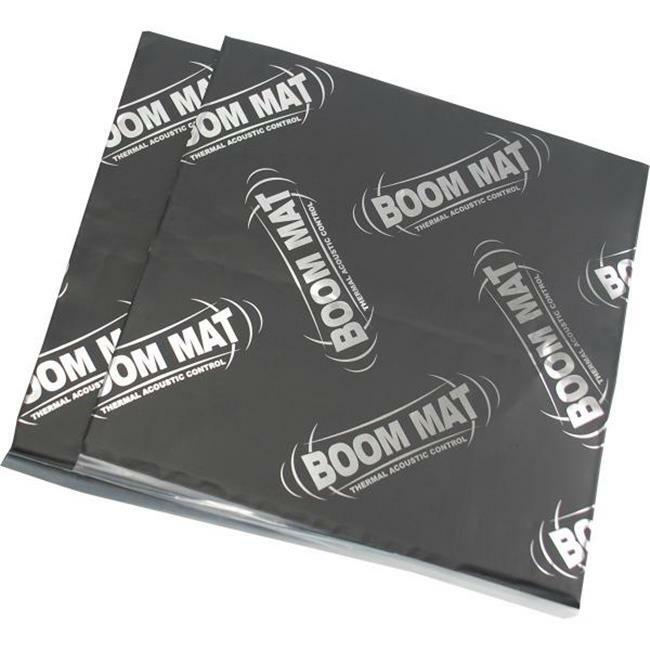 Highly effective material for firewalls, fuel cells, engine covers, under hoods, engine compartment, bulk heads, seat bottoms-anything or area that needs protection from heat.